Bauchi results: The Federal High Court in Abuja said on Thursday that it would on Monday (March 25) deliver judgment on the controversy surrounding the results of the March 9 governorship election in Bauchi State. The judge, Justice Inyang Ekwo, had earlier on Tuesday (March 19) ordered the Independent National Electoral Commission to stop the collation of the results pending when the court’s judgment would be delivered. Justice Ekwo fixed Monday for the judgment after parties to the suit argued the issues raised in the case on Thursday. INEC is the sole defendant. 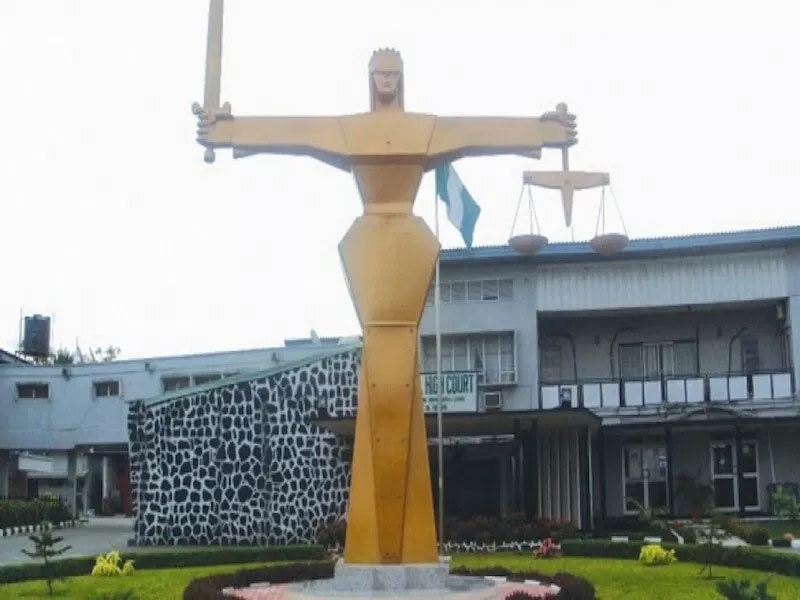 The defendant had sued INEC to challenge the commission’s decision to resume and conclude collation and announce the final results of Tafawa Balewa Local Government Area of the state after the election in the state had been declared inconclusive. The APC and Abubakar, who is aiming to be elected for second term as governor, had contended that INEC having announced that there would be a supplementary election could not resume collation of the results. At the Thursday’s hearing, the plaintiffs’ lawyer, Mr Ahmed Raji (SAN), urged the tribunal to grant his clients’ prayer, while INEC’s Mr Taminu Inuwa (SAN), urged the court to dismiss the suit on the basis that it lacked merit.